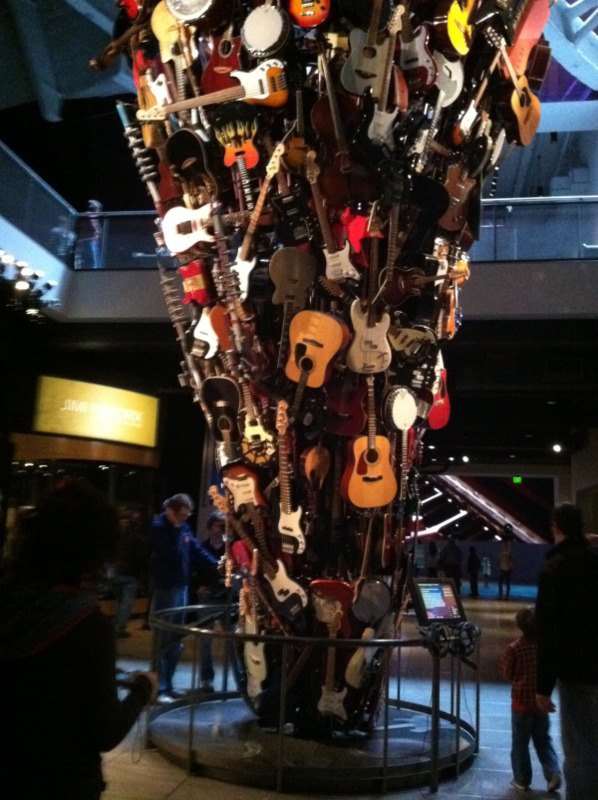 ....because for a guitarist, touching strings is personal. 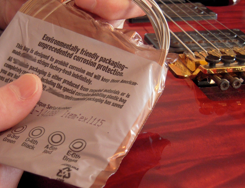 If you have been in the music equipment business for any length of time, you may know of the copper Corrosion Intercept string bag pictured at left. Intercept Technology is a Bell Labs innovation which protects products from rust and corrosion, mold and mildew, and static charges. 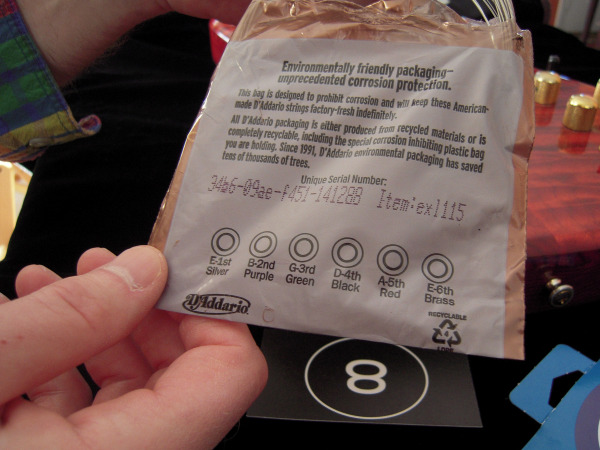 Intercept enables this protection while not releasing any volatile chemicals. Your products inside Intercept will remain fresh and your customers and employees are assured not to have complex chemicals on their fingers from playing your strings or in their lungs from inhaling.